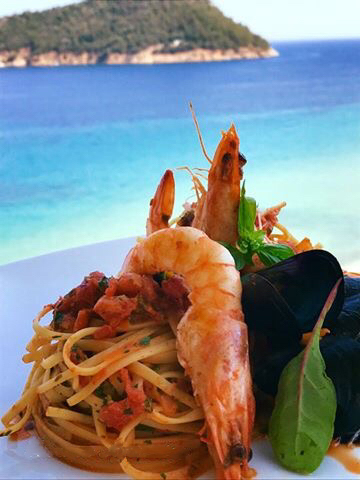 Enjoy seafront dining with soft lighting and breathtaking views, complementing the sophisticated cuisine. 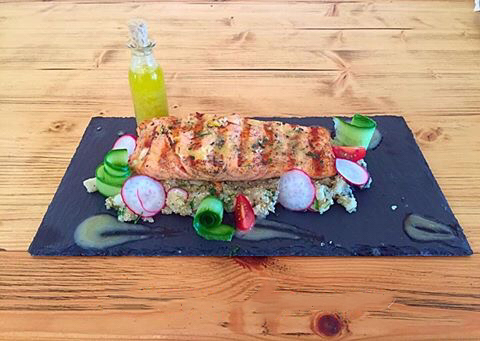 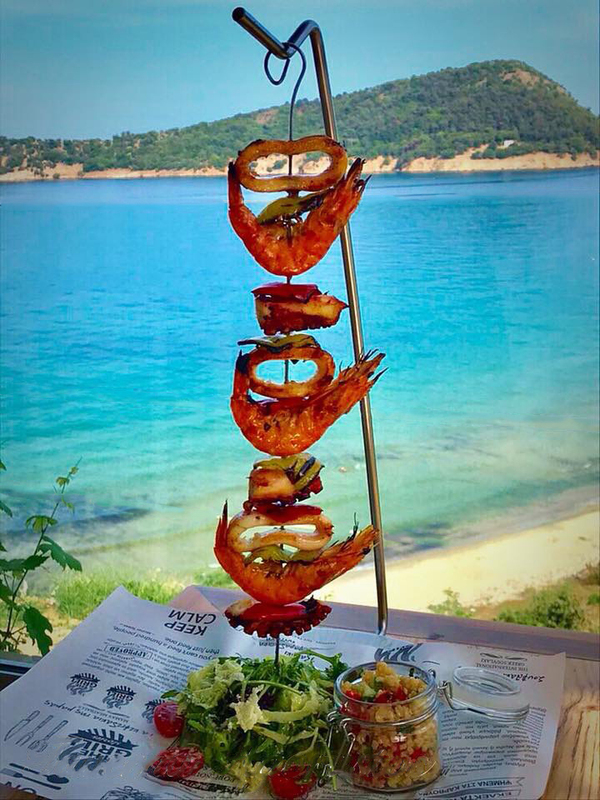 A perfect blend of food and setting, dinner at our restaurant is a once in a lifetime experience. 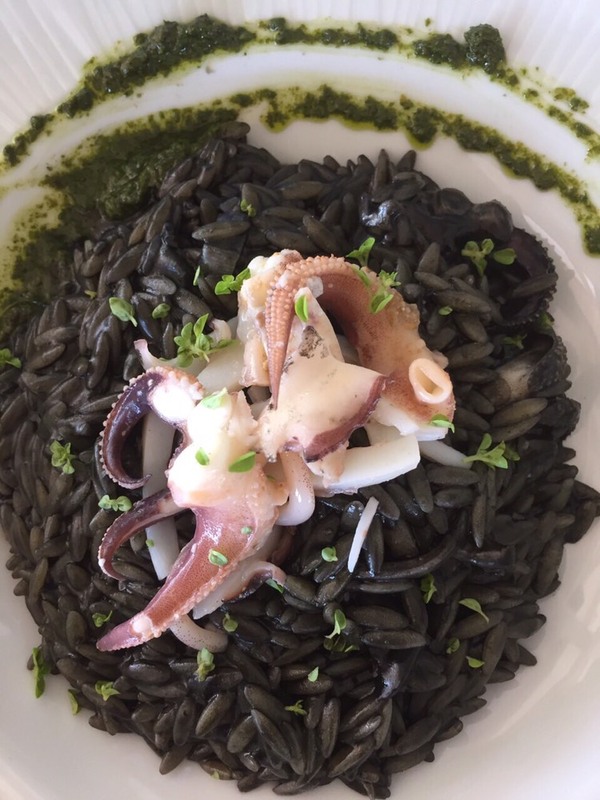 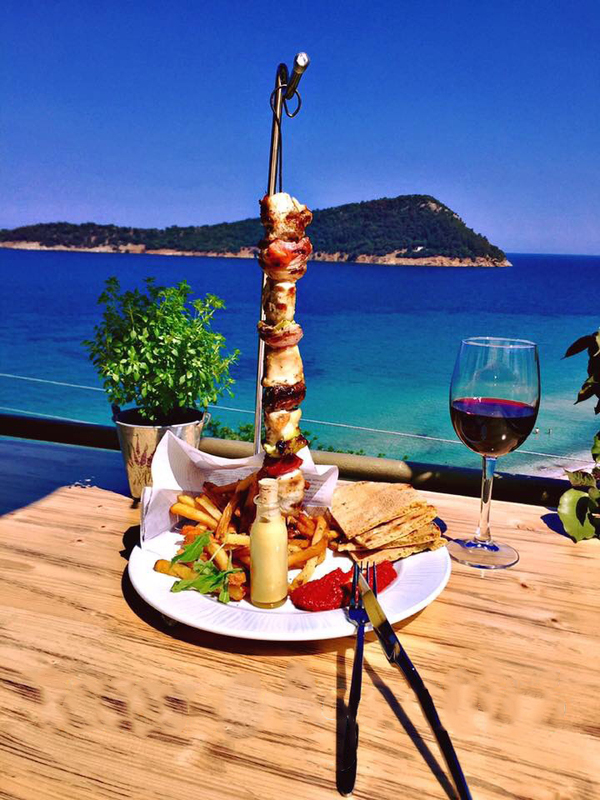 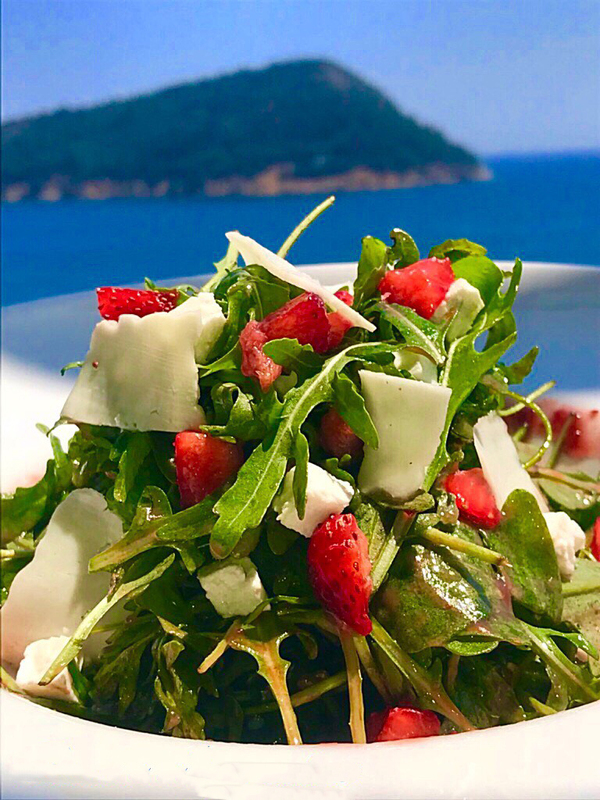 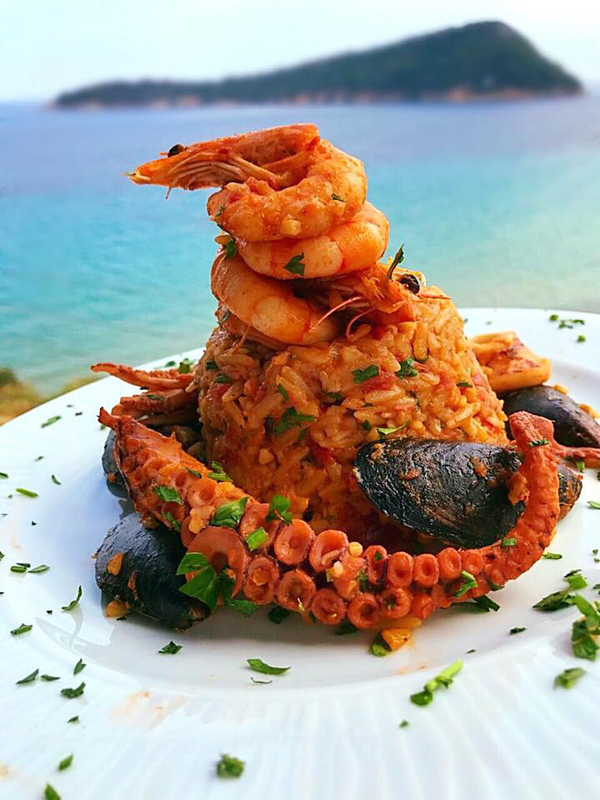 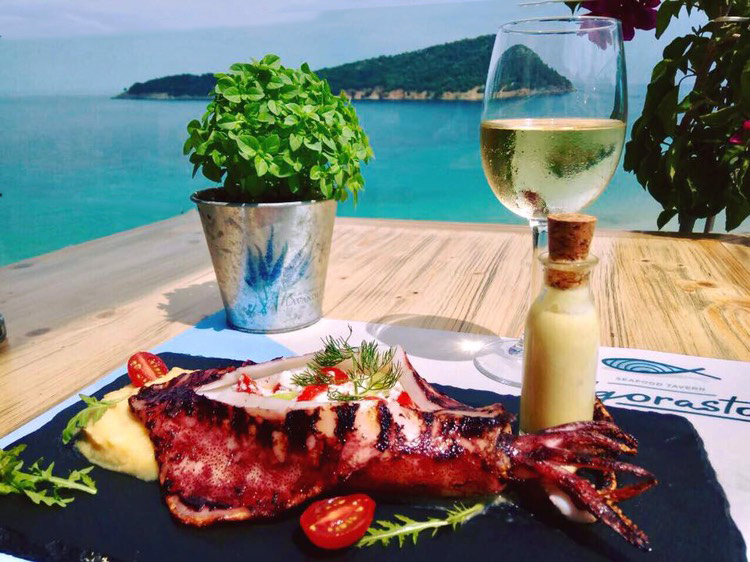 Genuine Greek flavors with local gastronomic traditions and the finest fresh ingredients create an excellent menu that you will enjoy overlooking the amazing view.